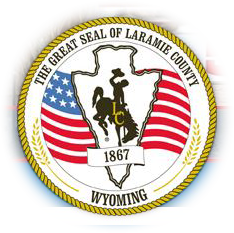 "…devoted to preserving the environment, health and well–being of the people of Wyoming." Welcome to the home for the Wyoming Environmental Health Association. We are pleased to introduce this service to our members and all who visit our web page. The site is still in development, but information about the organization, its Board of Directors, commitees, upcoming events, library and how to become a member is available. Please send any comments or suggestions to Roy Kroeger.